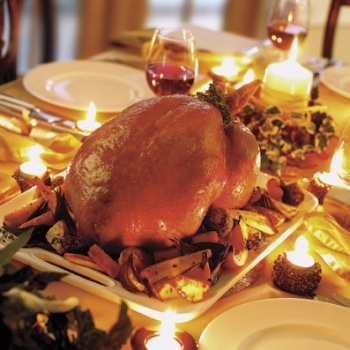 The average cost of Christmas dinner in the UK has risen sharply since last year. According to ONS figures revealed today, average retail prices for a basket of goods are up over 7%, with European red wines increasing more than 14%, Champagne rising by almost 9% and New World whites up by 8%. However, the greatest increases come for those wanting biscuits with their cheese this Christmas, with cream crackers up on average by almost 51%, from 55 pence to 83p. On the other hand, the price of vegetables has mostly fallen, with carrots down by 20% and potatoes by 10% since last year. As for after turkey treats other than the traditional Christmas pudding, the ONS data shows that the price of sponge cake has jumped by over 18% and ice cream is up 6%. Meanwhile, ground coffee has gone up almost 21% and chocolates have increase in price by just under 7%.